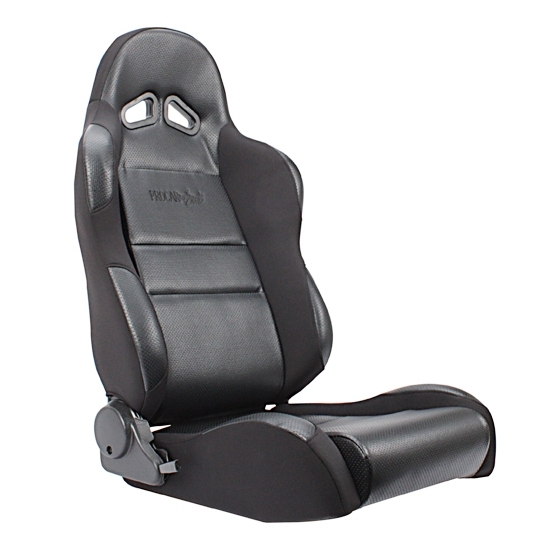 For the budget minded enthusiast, this awesome sport bucket seat has all the great features found in more expensive competition-style bucket seats. Features sleek lines. Lowest Point - Shoulder Belt Holes: 28.5"
Highest Point - SHoulder Belt Holes: 30.5"